Since I am in the midst of blogging about my Cambodia trip which took place last year, I thought it was fitting to add in this short post about my favourite actress, Angelina Jolie. What does Angelina Jolie have to do with Cambodia? Quite a lot, it seems. 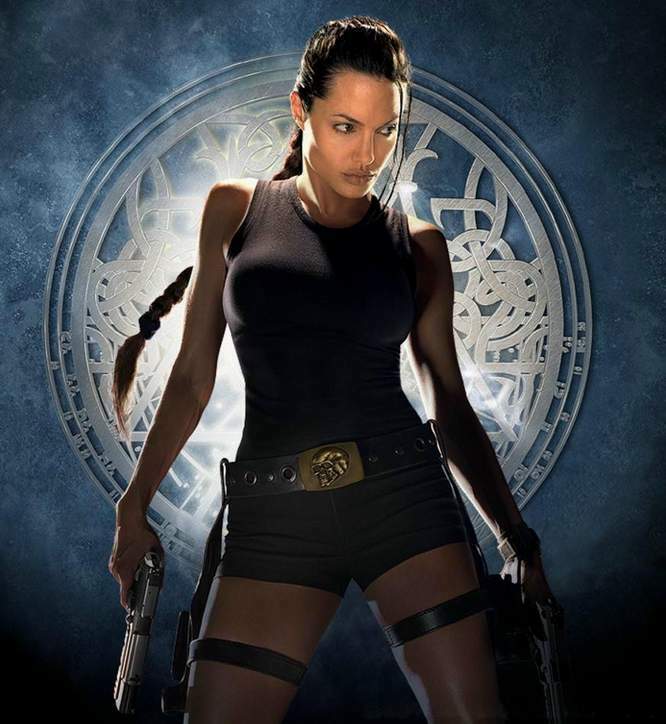 After filming Tomb Raider in Cambodia in the year 2000, Angelina founded an animal sanctuary there and even adopted a boy called Rath Vibol from an orphanage. This boy is now her son known as Maddox Chivan. Angelina also used to hang out a lot at The Red Piano along the infamous Pub Street, and now the restaurant even offers a drink called Tomb Raider cocktail! So when I heard the latest news about Angelina Jolie being featured in luxury brand Louis Vuitton's ad, I was interested to check it out. The ad was amazing. I love it! This Louis Vuitton ad is however, rather strange. It has Angelina Jolie, reportedly without any make up, sitting on a wooden boat in a swamp in Cambodia's Siem Reap province. On top of that, she's actually wearing her own clothes and carrying her very own Louis Vuitton bag - a USD10,700 monogrammed Alto bag that is no longer in production. I am not very sure about the "no make up" claim though. Looking at the photo, I thought she had mascara on? Or maybe I am wrong? The ad was shot by legendary photographer Annie Liebovitz. It was part of Louis Vuitton's Core Values campaign which had before this featured U2's Bono and actor Sean Connery. Critics were quick to condemn the ad, saying that it blatantly used a poor country like Cambodia as a backdrop for Louis Vuitton's luxury goods. Some said it smacks of hypocrisy and was done in poor taste. Personally, I am thinking along this line - would you carry a USD10,700 bag with you on a boat cruising on a swamp in an under-developed country? I don't think so. But then again, this is Angelina Jolie. What is USD10,700 to her? Oh well, seeing that Angelina is my favourite actress, I am quick to forgive. Besides, she had reportedly given a big chunk of her rumoured USD10 million pay cheque for doing this ad, to charity. And don't you think this ad will put Cambodia in the spotlight perhaps attracting more tourists to the country? So stop being so negative, dear critics! According to Louis Vuitton's executive vice president Pietro Beccari, people are not used to see Angelina Jolie in this fashion. "I like the fact that it's a real moment," he said and added "This travel message we give through personal journeys is a fundamental one for the brand. This campaign is about a very special person and a very special journey." 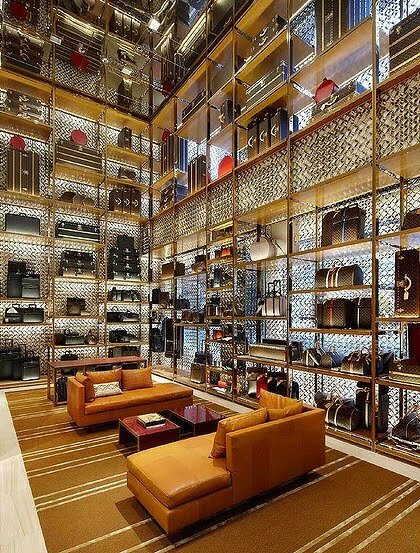 Louis Vuitton is no stranger to supporting a huge list of charities. Perhaps they are creating this illusion that we are doing someone somewhere some good when we fork out US10,700 for a bag. Oh, by the way, now that the ad is released worldwide, I think it would be wise for Louis Vuitton to start producing that Alto bag again.